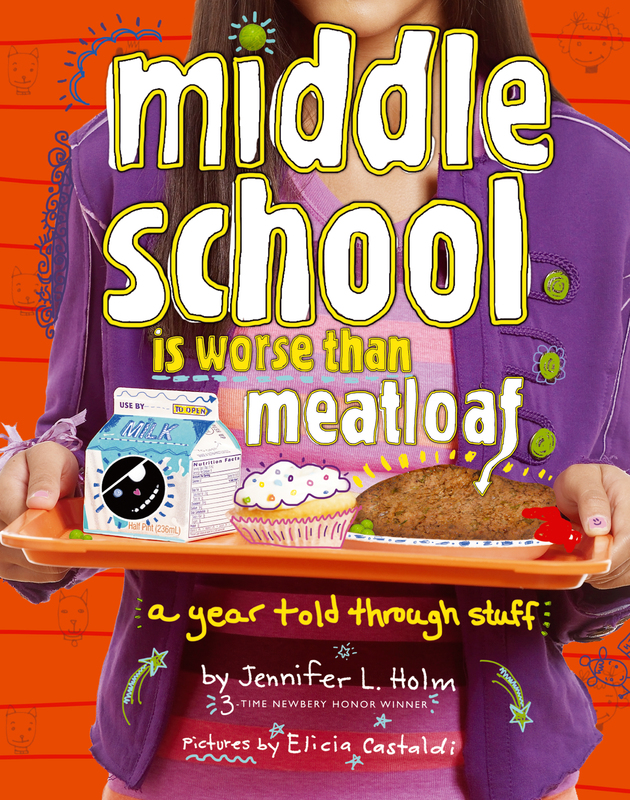 As readers follow Ginny throughout the story of her year, told entirely through her stuff—notes from classmates, school reports, emails, poems, receipts, and cartoons from her perpetually-in-trouble older brother Harry—a portrait emerges of a funny, loveable, thoughtful girl struggling to be herself…whoever that person turns out to be. 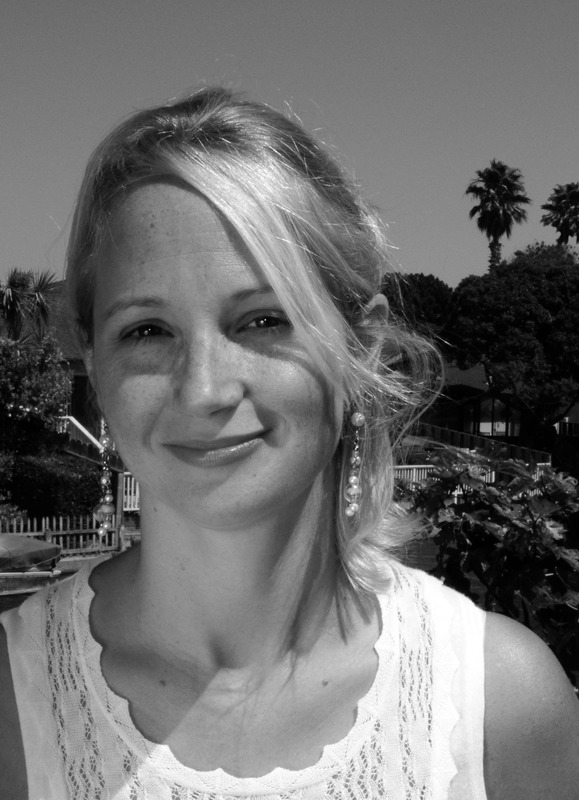 Jenni Holm is the Newbery Honor-winning author of Our Only May Amelia, Penny from Heaven, Turtle in Paradise, and the BabyMouse graphic novel series. She lives in Northern California with her family.